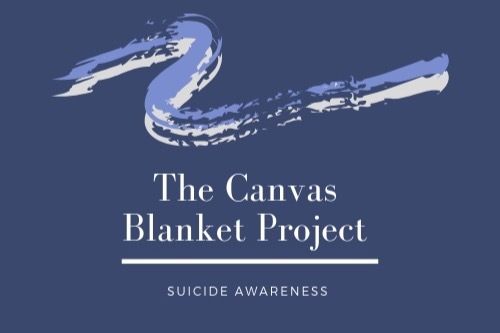 My name is Gavin Stewart, I am the one of the founders of The Canvas Blanket Project. Suicide is a major issue among teens, I personally don't think kids will listen to an adult. They listen more when it's another peer. We are located in the state of Wisconsin. We want to go around to schools and talk to kids about my story, and we need your help to raise money so we can affored advertising and projects that will help get kids involved. The fundraiser is to help teens and everyone who suffers from severe depression. We could use anybody's help towards this cause, we have goal of $5,000. We will be using that money to start advertising and start spearheading community projects to help teens who suffer from depression and anyone else.